It can seem impossible not to gain weight over the holidays with the endless amounts of scrumptious food everywhere you look. In fact, the average weight gain over the holiday season is two to five pounds. Though it may not appear significant, research shows that the weight tends to stay on after the holiday season, and then increases each year. Weight gain during the holidays isn’t a given- -it can be prevented by maintaining a balanced diet all year round, in addition to practicing a few simple tips during the holiday season. With just a few strategies, you can avoid holiday weight gain while still enjoying friends, family and the holiday feast! 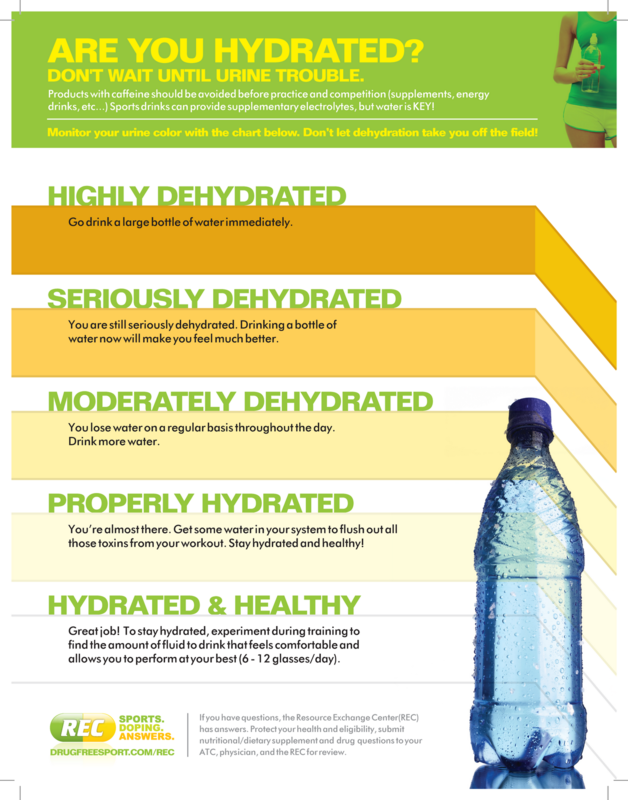 Your body is 70% water, and with almost every chemical reaction that occurs in the body requiring H20, it’s a necessity to make hydration a priority. From person to person, all things nutrition look very different, even with water. One way to estimate your body’s needs is to weigh yourself before and after a workout and calculate how much weight you lost during that exercise. That weight loss in that period of time is loss of water, and to replenish that, you should drink about 20-24 ounces per pound lost. It is also recommended that per 15 minutes of exercise, you should drink 4- 6 ounces during the workout. Staying hydrated prior to your workout will lessen the amount you need to drink during, as well as take strain off of your heart by improving blood circulation. Workouts of all different intensities can cause damage to the body, particularly the muscle tissue. Protein is the macronutrient that our bodies use to repair these damaged tissues, and as soon as we can start rebuilding, the sooner that the body can recover and be prepared for the next bout of exercise. Foods that are comprised of proteins and carbohydrates together are excellent for giving the body energy as well as protein for recovery. Chocolate milk, whole wheat crackers with tuna or Greek yogurt with fruit are some ideas that bring together both.